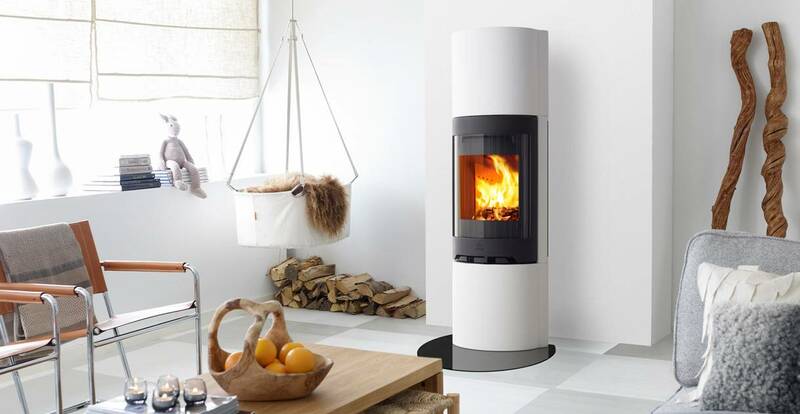 Jøtul FS 92 is a timeless fireplace in a slim and round shape designed by Eker Design. 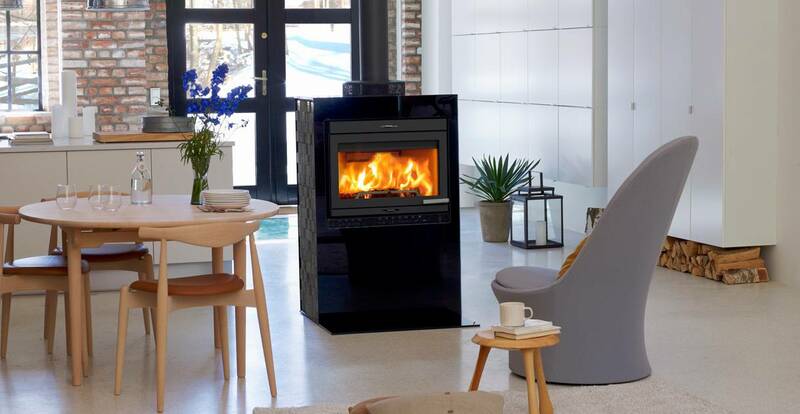 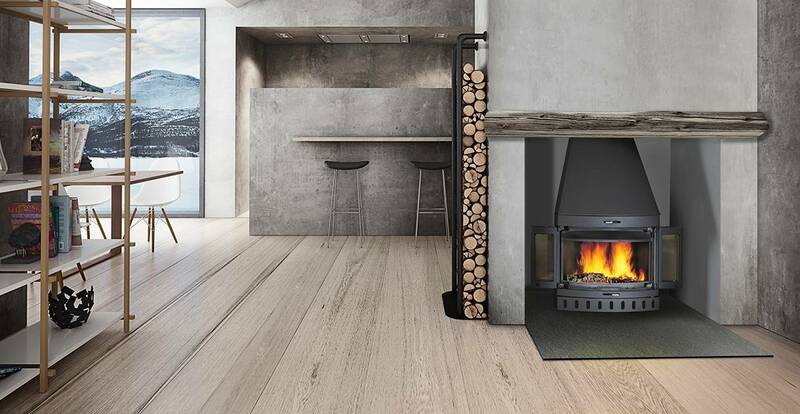 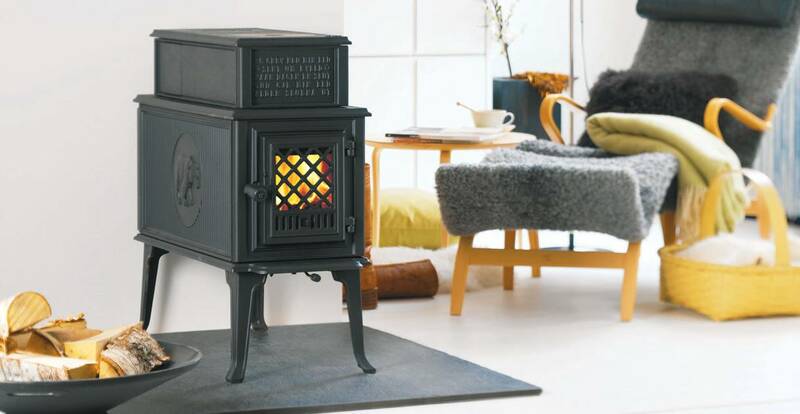 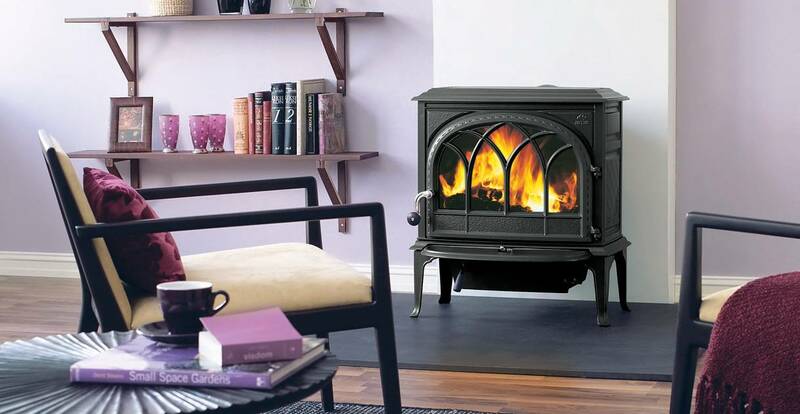 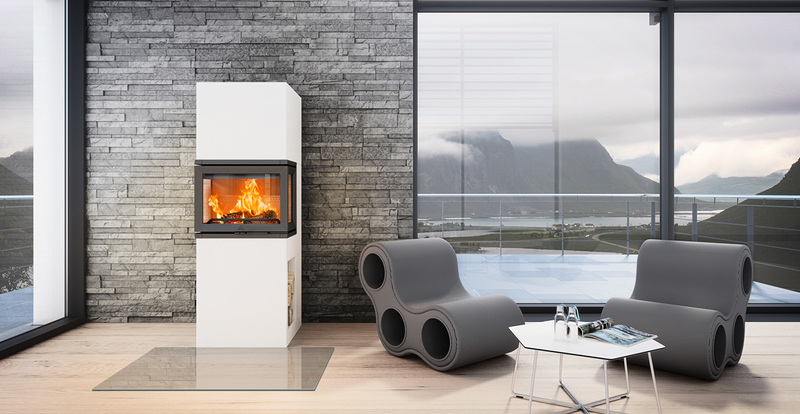 Jøtul F 118 is a real heating machine that takes logs that are up to 60 cm long. 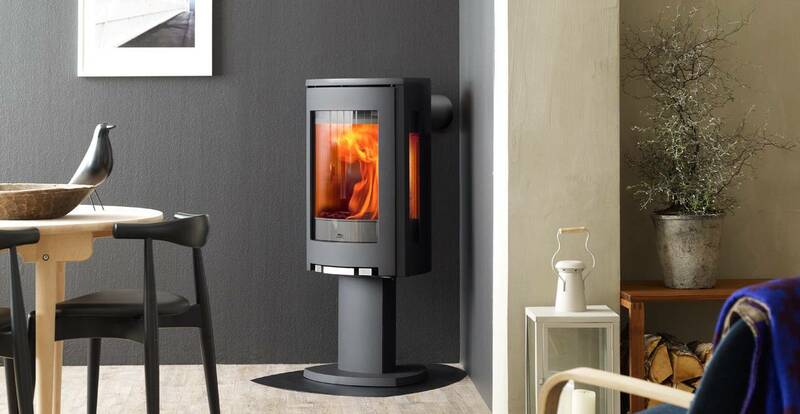 Jøtul F 400 is a large wood stove in a classic design with a large glass door that provides a great view of the flames. 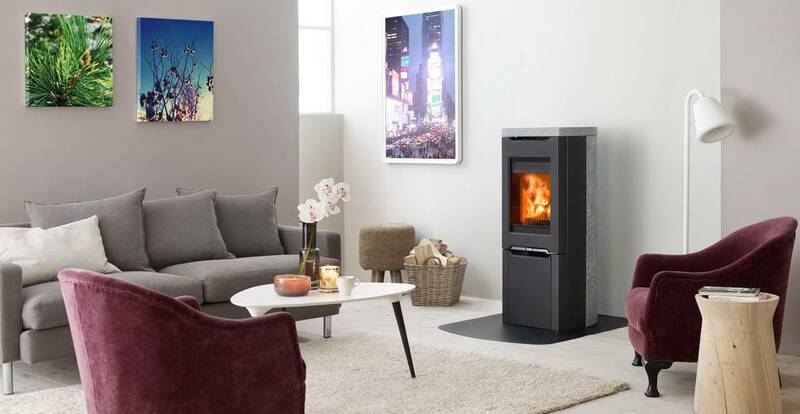 Jøtul F 262 S is a world leader with very low emissions and 80% power efficiency even at 3kW. 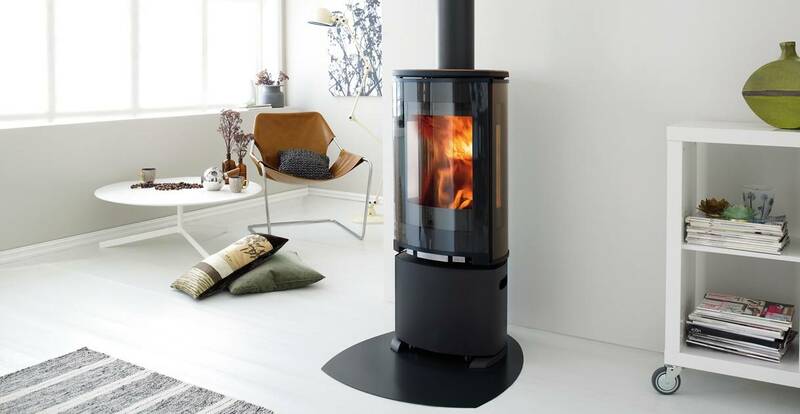 Jøtul F 374 pictured with a practical wood basket. 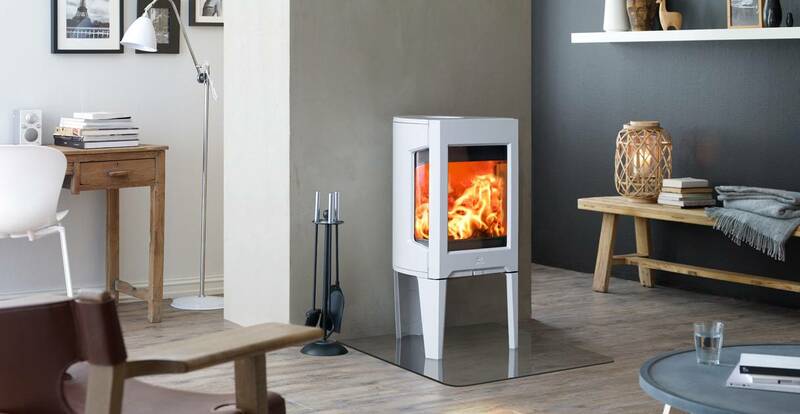 Jøtul Cube 400 has glass on the front and lava stone on the sides.